The Di.Mar Group is Italy’s leading supplier of leather goods to the world’s most prestigious fashion houses. Quality and innovation embodies each of Di.Mar’s products, achieved continuously through highly skilled craftsmen and targeted investments in technology. Di.Mar will present their most intriguing collaboration with avant-garde designer, Tania Marta Pezzuolo, at the 2014 World Maker Faire. 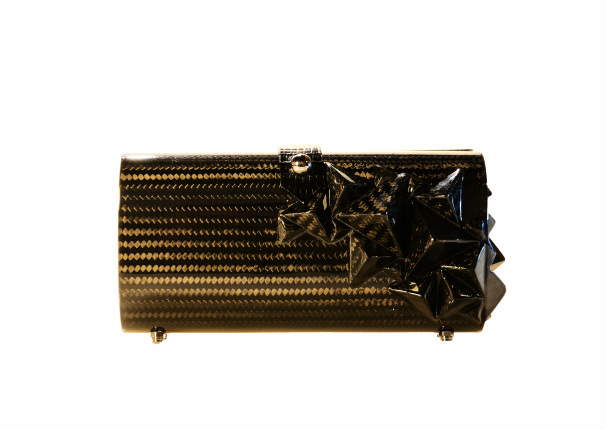 Ms. Pezzuolo blends contemporary design with traditional craftsmanship to create the futuristic carbon fiber handbag. The durability, compactness and thermal insulation of the carbon handbag is set to revolutionize the fashion market. Selected pieces of the new line will be presented at the show, bringing Italian glamour to the New York Hall of Science.